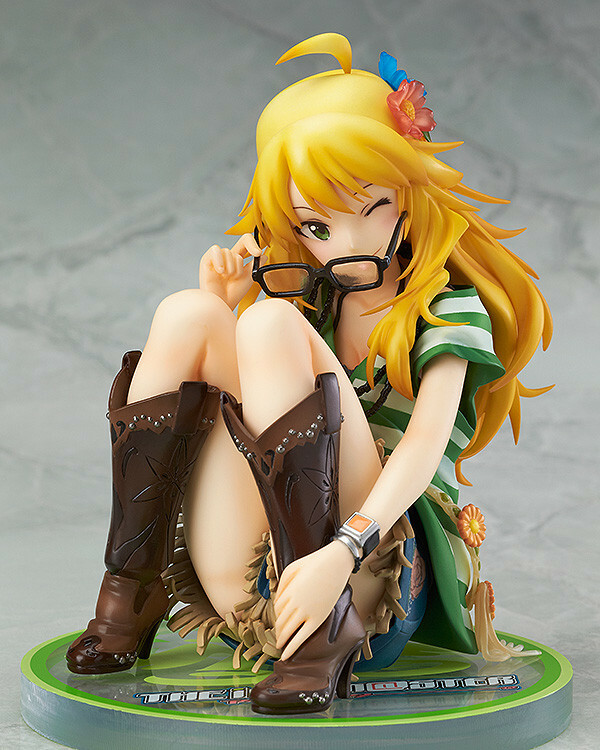 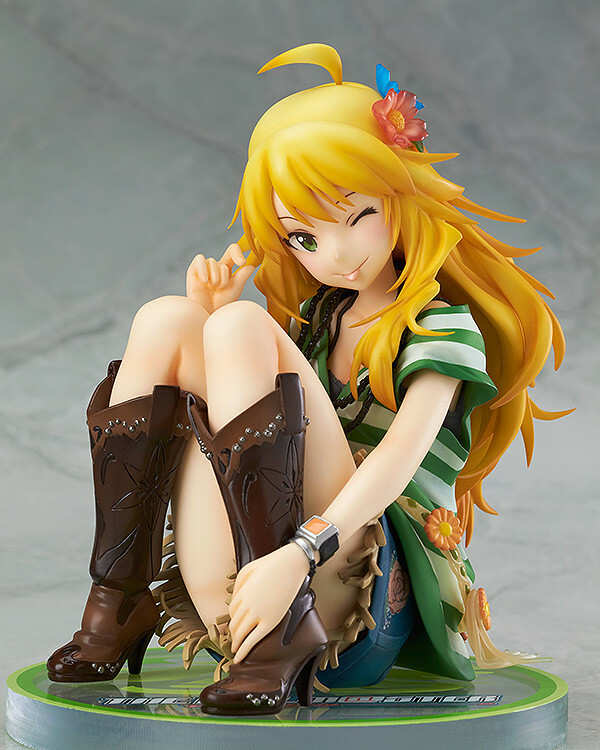 From the anime series 'IDOLM@STER' comes a 1/8th scale figure of the natural idol who takes things at her own pace, Miki Hoshii! 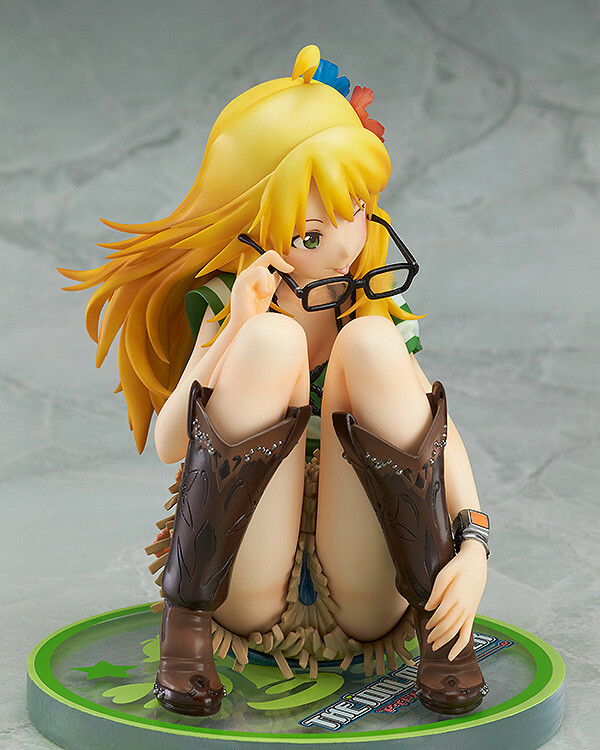 The pose is based on the illustration by director Atsushi Nishigori seen on the 1st volume of the Blu-ray & DVD jacket for the anime series, and captures her playful expression perfectly! 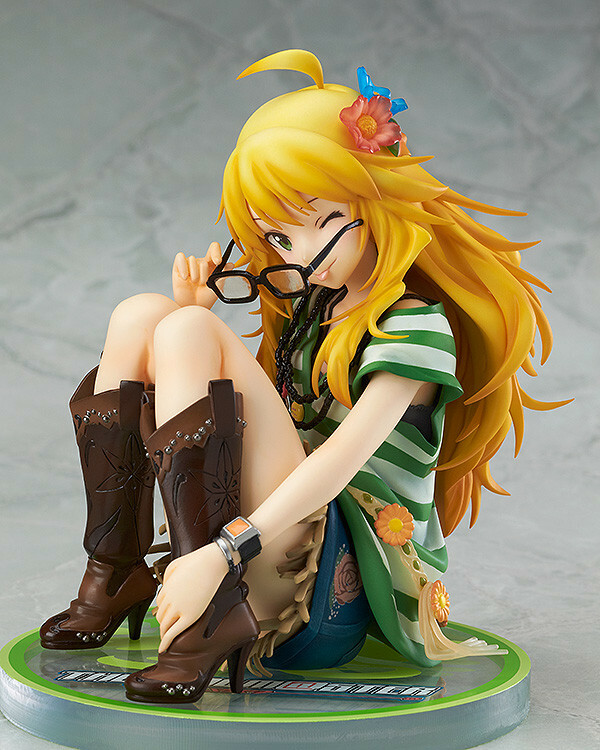 The glasses she holds in her hand can be attached and removed as you see fit - simply pick the pose your prefer! 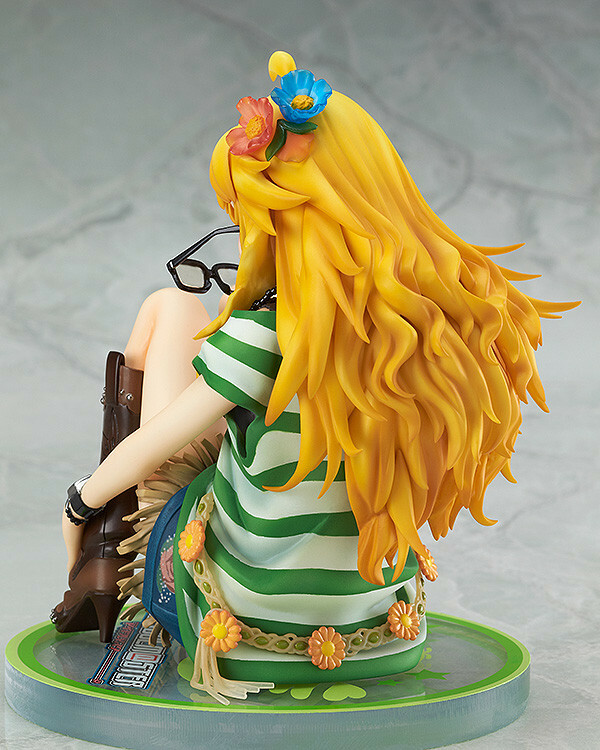 Preorders will be open from 21st August 2014 (Thurs) from 12:00JST until 17th September 2014 (Wed) at 21:00JST.